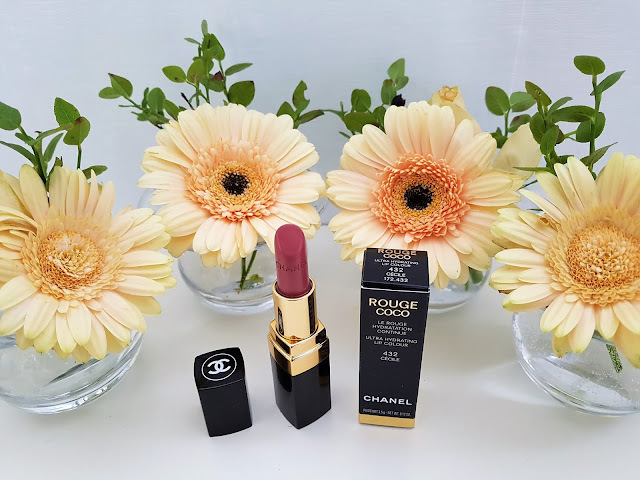 Rouge Coco, the icon of house Chanel, is according to my opinion, due to its packaging and texture, one of the most exclusive lipsticks in the world. 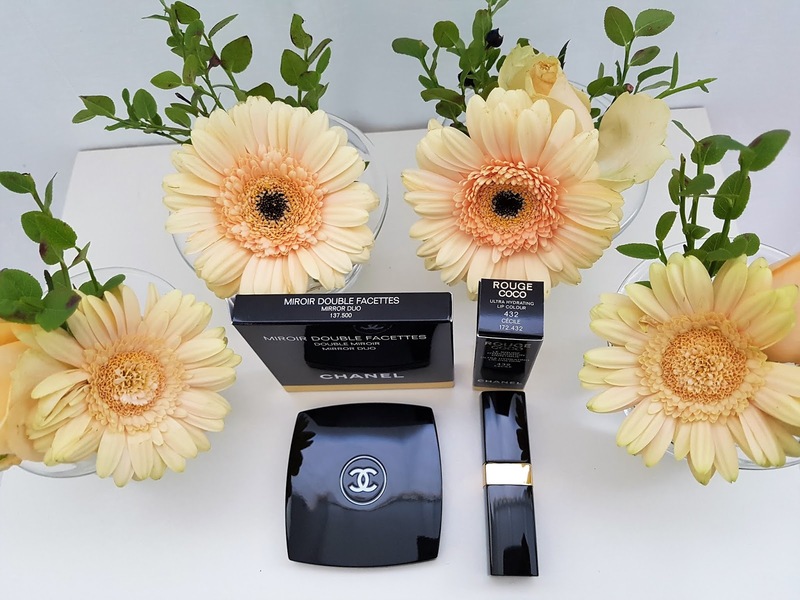 I like the fact that team behind cosmetic lines is studying the legacy of famous Coco Chanel and, focusing on her life, creating products through which they represent people, places and moments that marked it. I'm a person who enjoys to explore history, among other things history of renowned fashion houses, life stories of individuals who have founded them and also stories behind each product. If I find them, these tales connects me to it and I no longer observe it as a mere item. 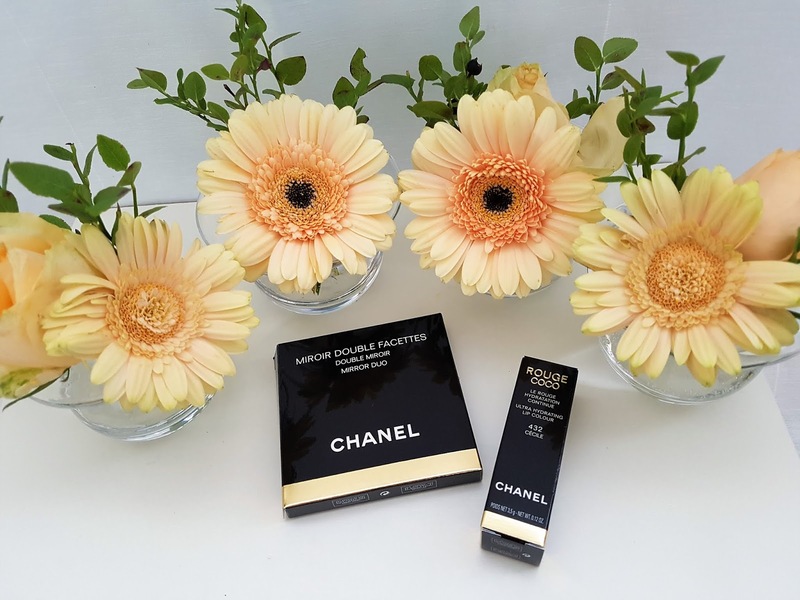 That's why it was so endearing to read how 24 of Coco Rouge shades were named after close friends of Coco Chanel, those who simply called her Coco. Some of these names are: Arthur, Adrienne, Roussy, Dimitri, Sari Doré, Carmen, Marthe, Edith, Marie, Ina, Jean, Emilienne, Marlène, Suzzane. The hues are comprised of reinvented formula for all-day sensoriety and hydration, and itself is a combination of three plant waxes: mimosa, jojoba and sunflower moisturize and nourishes the lips and provides instant and long-lasting comfort, while silicone wax induces a whole new sensuous experience. Softer and more soluble, they glides into immediate feeling of fusion with the lips, and polymeric film along with silicone microbeads encourages lasting hold and boosted gloss. 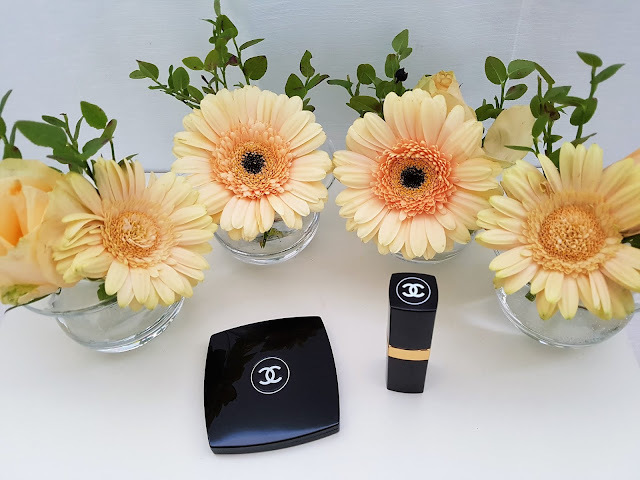 Lipstick comes in classical black, 3.5 gram package, with a gold rim in the middle and logo on top. 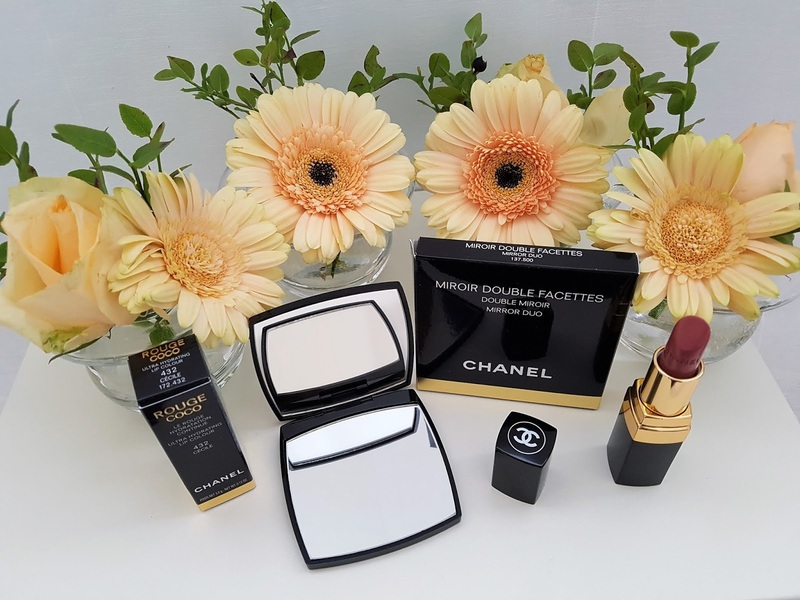 Chanel experts recommends, for accentuation and before using the lipstick, to apply Coco Baume (you can read the review here) and tap it with your fingers, then remove the excess with a tissue. The next step is to highlight the lips with Le Crayon Lèvres in identical shade and finally to employ the lipstick, starting from the middle of upper lip toward the corners and downward. In the first variant I used Coco Baume as a base and realized that my lips were more hydrated. In the second case, I can confirm that the lipstick alone can be worn all day without fear of dried lips. My choice was 402 – Cècile hue, so unique that it's difficult to conjure up words for it. At first glance is somewhat earthy with traces of sheen, but in contact with the lips it turns into gently radiant pink. When I sought out additional information I was surprised that it's often, as one of her favorite, associated with Meghan Markle, the Duchess of Sussex. I don't know if this is true, but I was completely charmed and captured by its profound delicacy. 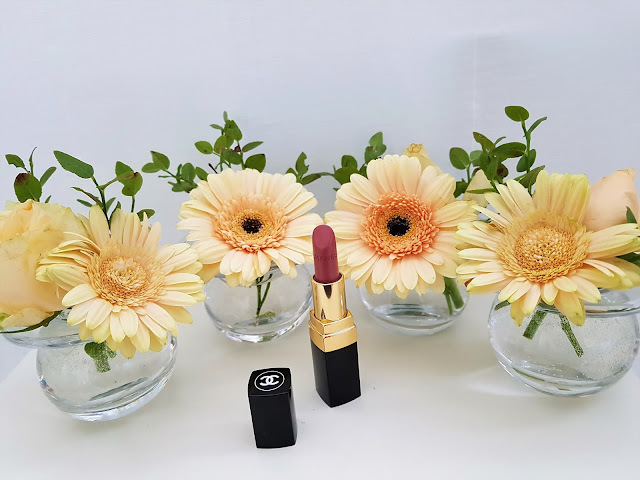 I would describe this lipstick as a natural extension of the lips, with a tint that doesn't steal all the attention, but subtly emphasizes them, extracting the innate beauty on the surface and adorning it with exquisite shimmering particles. 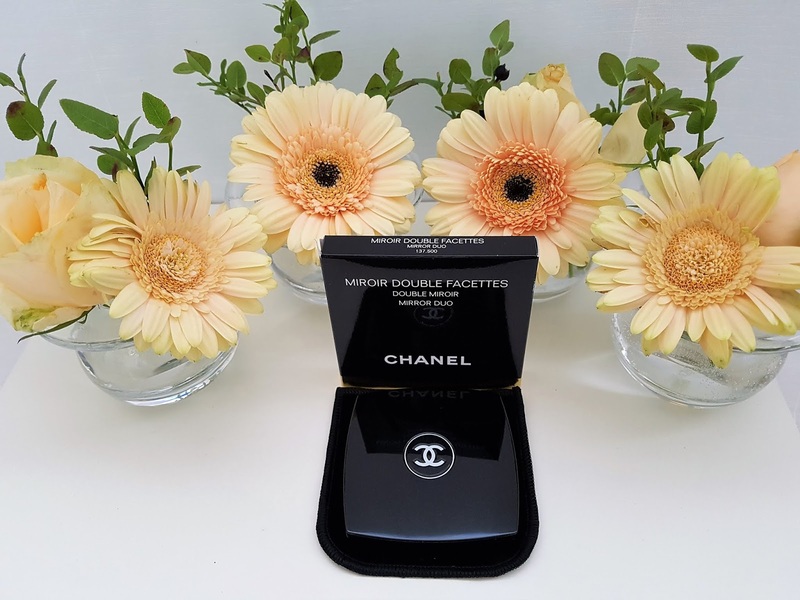 It's a real pleasure to look at the lips in Chanel Miroir Double Facettes. Miroir Duo is a mirror with one standard and one magnifying side, a fashion utensil of ultra-flat format well suited for easy handbag placement and designed for precise application and discreet touch-ups at any time. Mirror packaging is also recognizably black and includes wonderful velvety bag with an inevitable logo. I'm exceptionally happy with this accessory, I carry it everywhere and I stopped counting how many times in one day I reach for it to check up my makeup. Heve you tried Rouge Coco Cécile or another nuance from the rich assortment? Have you already encounter with Chanel Miroir Double Facettes? What are your impressions? Write me in the comments. Best wishes till the next post! 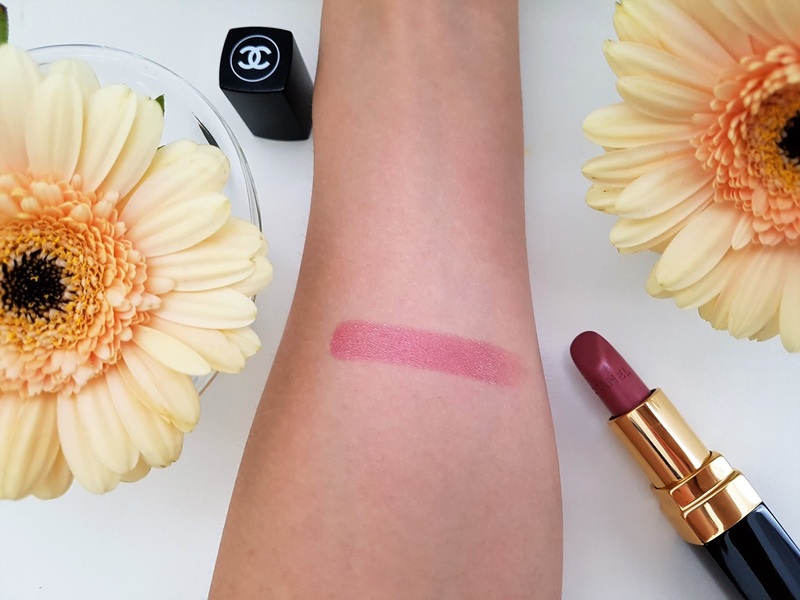 Great post, your blog is perfect :) I not tried this lip but i will. When you try this lipstick let me know your impressions! I just start follow your blog! Have a nice day! Before I also don't have so many cosmetics items, but I start building my collection product by product every months and today is different situation. Thank you so much! You are welcome! I didn't know they were named after Chanel's friends! I love this shade! Yes, they have a names of Coco's friend's and that is in my opinion such a beautiful idea. I'm glad to hear that you love the shade. I also really like it! I'm glad to hear that you love pictures! I'm sorry because I didn't take a photo of lipstick on my lips! I definitely plan to do that in some of next posts when I'll write a review of lip products! I'm glad to hear that you love it! I also love this lipstick and mirror! I wish you a beautiful week! 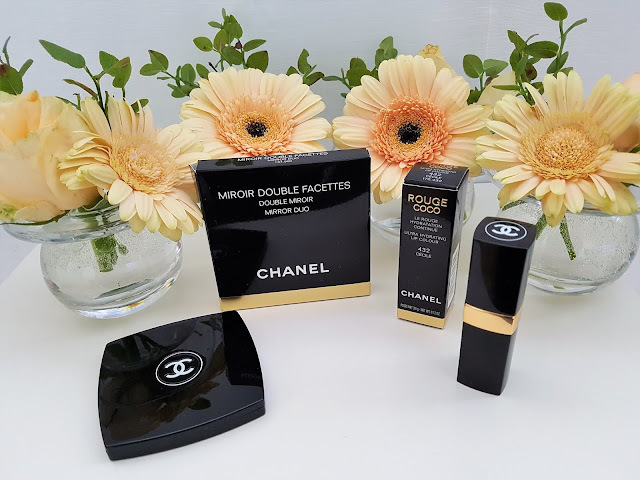 I completely agree with you about quality of Chanel products! They have amazing products. I also have few nail polish and I'm very satisfied with it. 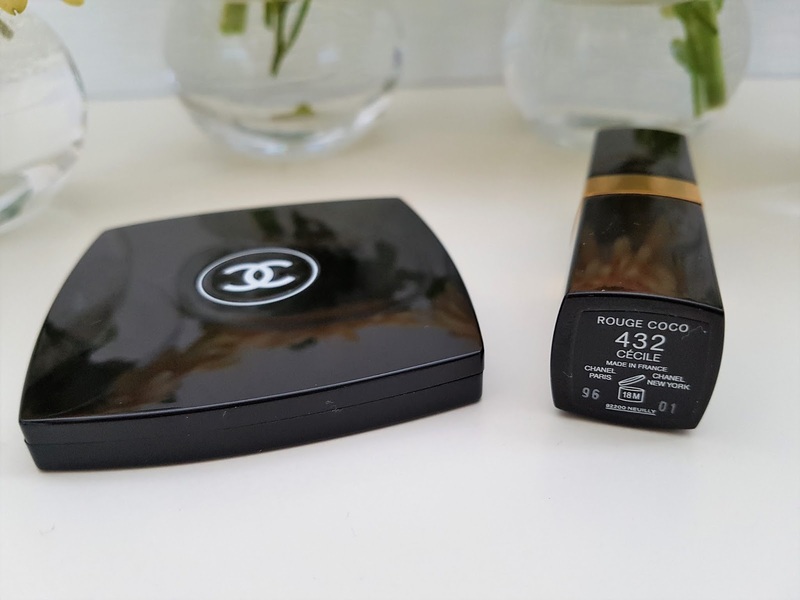 I was also thrilled when I read the story behind Rouge Coco Products! I really like how that idea is unique and original. Ja stvarno uživam u fotografiranju proizvoda i pisanju recenzija i drago mi je čuti da se ljudima sviđaju moji postovi. S blogom sam započela jer sam željela predstavljati proizvode za koje nisam mogla pronaći rencenzije i drugima ponuditi detaljnije informacije o njima, kao i moje utiske. I'm glad to hear that you love packages. We share the same love for them. That lipstick looks beautiful! I love Chanel! Thanks for sharing! 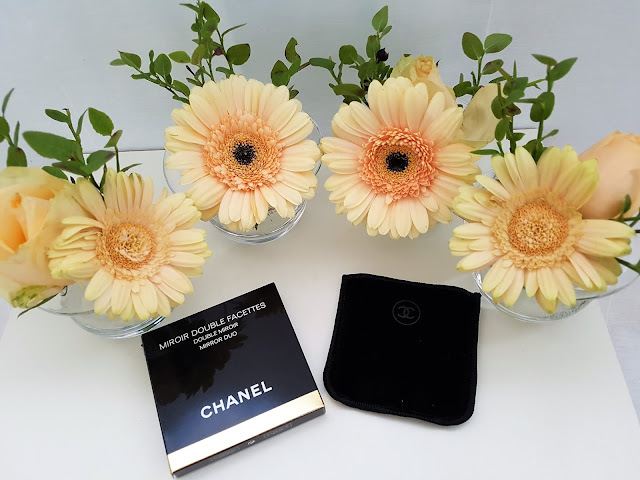 we share the same love, because I also really love Chanel products! You are welcome, I'm glad to hear that you like the lipstick! Love how you're decked out in Chanel makeup! I am a fan of the packaging - looks simple and rich at the same time. The lipstick is such a nice color! 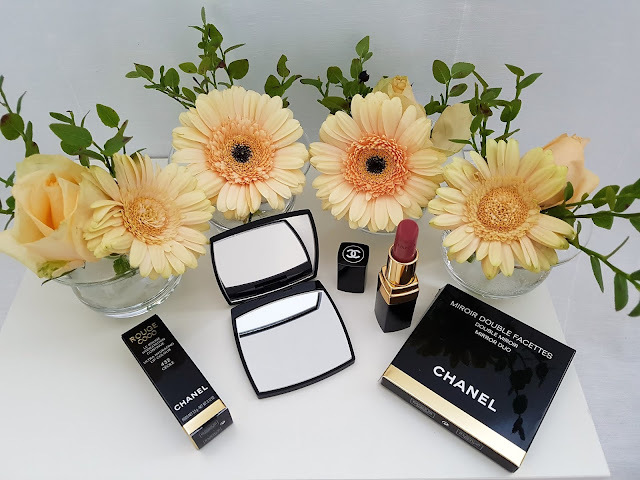 I'm glad to hear that you are also fan of Chanel packaging and we share the same opinion about it and about lipstick color. I really liked the anegdote that Coco Chanel named her lipstick after her friends - never realised that before. I only ever purchased one Chanel lipstick and I loved it! I bought it on the airport (as it was discounted and I was a little broke) and used it for way over a year! Loved this post, very interesting! I notice that all of Rouge Coco lipsticks have a names of people, but I didn't know why. When I start writing this post I find that information. I think that is very cute and interesting idea. 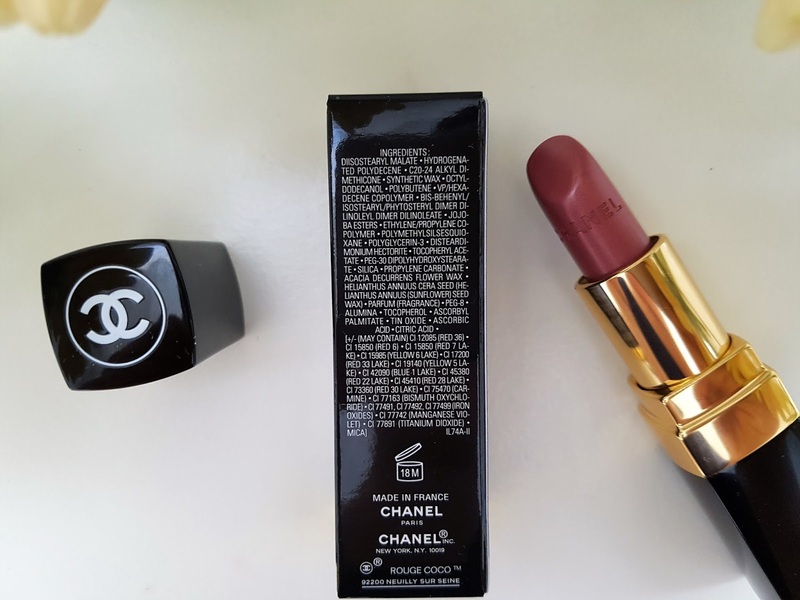 Chanel lipstick are very long lasting and no matter how often you use it they looks like a new. I wish you nice week! amazing post honey! really great! Thank you so much, dear Ayuna. I'm glad to hear that, because we share the same love about Chanel lipsticks! I completely agree with you about Chanel. I also think that it is amazing brand with gorgeous and quality products! The shade is really amazing and idea about Coco's friends names very beautiful. I'm glad to hear that you went to a blogging event and I can't wait to read about it! I'm glad to hear that you also think that this is amazing lipstick! Nisam nikad bila neki stručnjak za kozmetiku, ali mislim da sam čula dobre stvari o Chanel ruževima, u smislu da su stvarno jako kvalitetni i dobra investicija. Lijepa recenzija. Hvala ti puno, draga Ivana. U pravu si, ja imam nekoliko njihovih ruževa i sa svakim sam i više nego zadovoljna, od teksture, pakirannja, njege usana do izbora nijansi. Stvarno su u Chanel-u mislili na svaki detalj i po mom mišljenju isplati se invenstirati u njih. We share the same love, because I also really love Chanel! I completely agree with you about color and packaging! They are awesome! This is an excellent !! Yes, it is. They are so gorgeous and excellent! Thank you so much, dear Eliza! I'm glad to hear that you like products and decoration! That is really interesting question is the colors matched their personalities? I'm also thinking about that! I'm very happy to hear that you find useful information in this post, because I also love read blog posts and find something new and interesting, what I didn't know before. 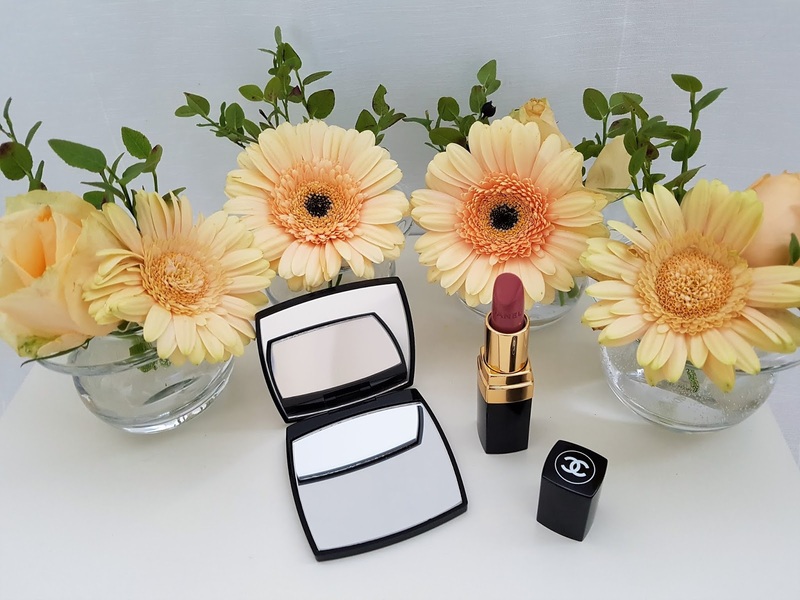 Lipstick color is cool, package of lipstick and mirror looks good, double mirror style is very convincing to buy it. I completely agree with you, dear. 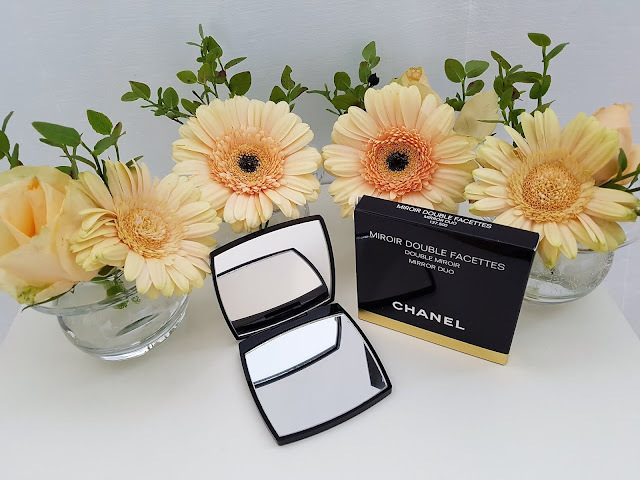 Double mirror is my must have accessorize and I always have it with me in bag. This shade of color is one of my favorite for Autumn and I wear it very often. I check some of pieces of jewelry and they looks awesome. Thank you for sharing link.